You can easily find a great selection of awesome trucks for sale in Milwaukee if you shop with Ewald's Ford dealerships in Milwaukee, as Ewald's Venus Ford in Cudahy Wisconsin offers drivers like you an incredible assortment of impressive new Ford vehicles for sale. Ewald's Venus Ford dealerships by Milwaukee offers drivers everywhere an impressive assortment of incredible new Ford vehicles for sale, from efficient new Ford cars for sale to awesome trucks for sale and even more, giving you a superb range of vehicles to look through and enjoy on the many roads of Wisconsin. 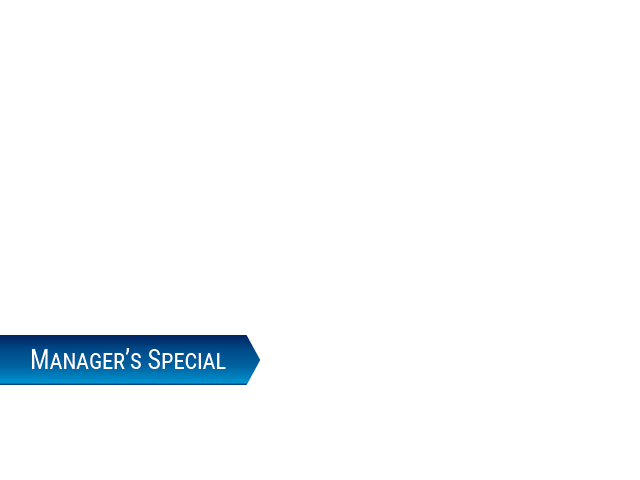 This sweet range of vehicles for sale with Ewald's Ford dealers in Milwaukee makes it easier than ever to find the vehicle that is just right for your everyday needs and more and for a great price that you can fit well within your budget thanks to our range of lease offers and new car deals. So come on by Ewald's Venus Ford dealers in Milwaukee today and check out our great assortment of impressive vehicles for sale today, such as our awesome trucks for sale like the 2017 Ford Super Duty for sale, the 2017 Ford Super Duty F-250 SRW XL. 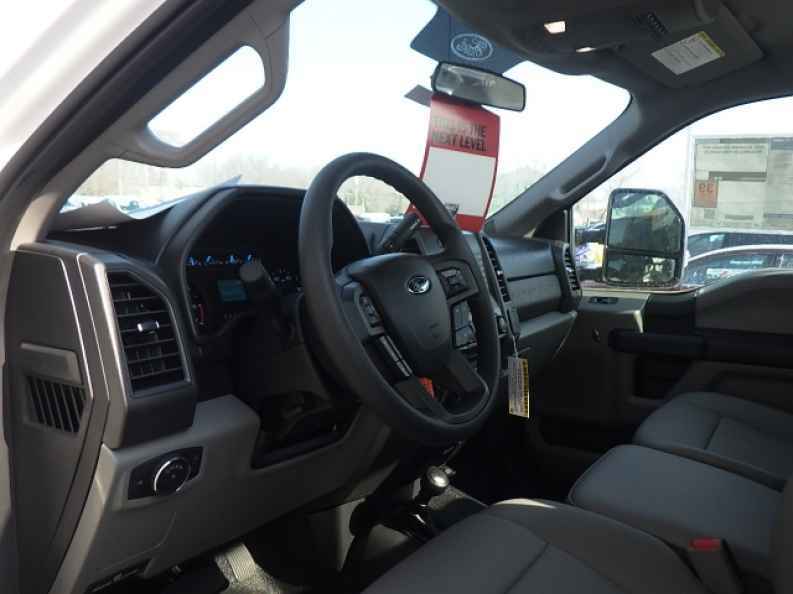 This brand new 2017 Ford Super Duty for sale is an incredibly powerful new Ford truck for sale that has a ton of driving capability and power to offer any driver who is bold enough to get behind the wheel. With this new Ford Fusion for lease and sale you can travel through Wisconsin with a speed of up to 385 horsepower thanks to its hefty and high powered 6.2L V8 EFI SOHC 16V Flex Fuel Engine, which will also provide you with an incredibly powerful maximum towing capacity of up to 13300 pounds. This brand new 2017 Ford Super Duty for sale is also equipped with many incredible features to enjoy as well, such as the Power Steering that helps you keep accurate control over your vehicle, as well as the Outside Temperature Gauge that lets you know how hot or cold it will be outside, and even the Tire Pressure Monitoring System that will make it easier to tell when to service your tires and more. 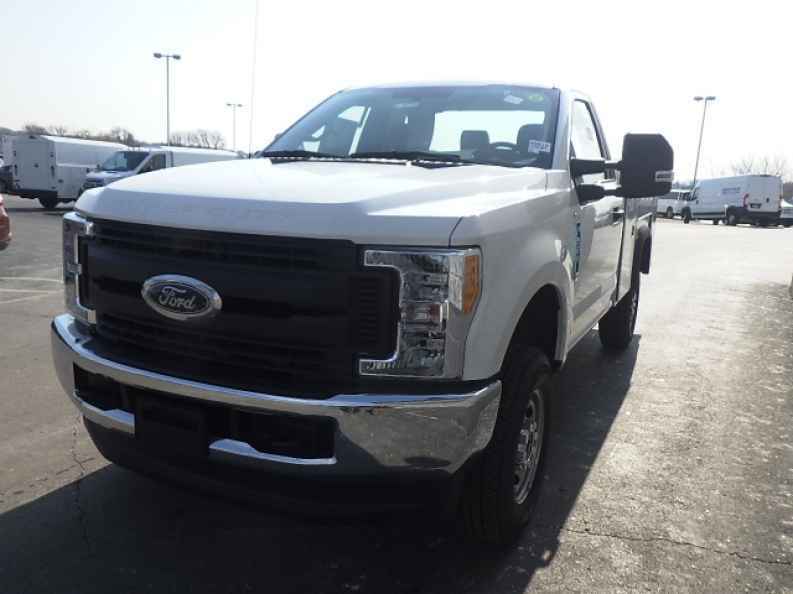 So come on by Ewald's Venus Ford today and check out what else this awesome new 2017 Ford Super Duty has to offer you today, located here at 2727 E Layton Ave. Cudahy, WI 53110.